Shortbread is fair game, but what sort of monster steals Dairylea Dunkers? One that realises that they grabbed gooseberry fool biscuits and then wanted to eat something nice? A dad was left disgusted after claiming he saw a man take a poo in broad daylight at a skate park where children were playing. 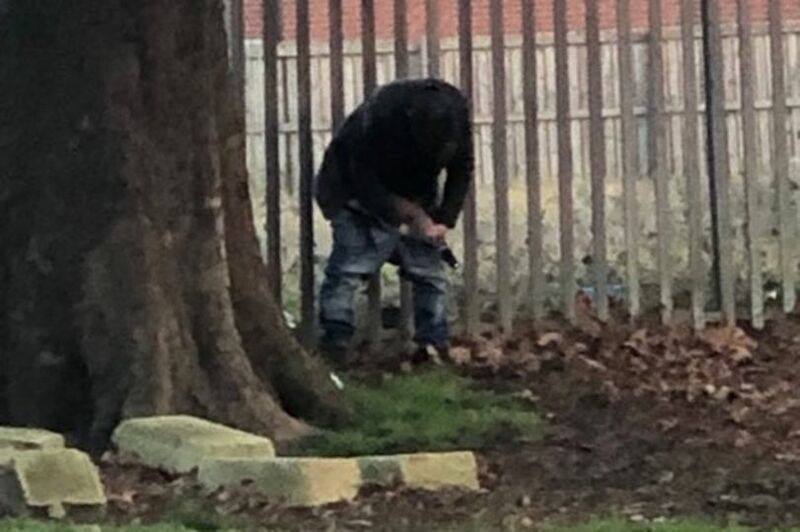 Tommy Robinson, 26, had taken his two-year-old daughter Eva to play at the play park opposite Boston College when he noticed the man squatting next to a fence just after 5pm yesterday, Sunday, February 24. With several other children around, the bartender shouted across at the man to let him know he could be seen - and to urge him to pull his trousers up. However, he claims the man was unfazed by the presence of others and carried on as if nothing had happened. “It was disgusting," he said. "He stood against the railings for a few minutes and then in plain view dropped his jeans to his knees and did a short squat. “He grabbed handfuls of leaves, wiped and threw them away to the sides, back and front, spreading poo everywhere. “I stood very obviously taking pictures and shouted. And the dad said he did not seem at all sheepish about it. There are a number of businesses close by which have toilets inside - and Mr Robinson says he cannot believe the man did not make use of them. The incident has been reported to police who are investigating. Puts new meaning into stool bloke doesn't it? Why is 90% of Vermis posts in this thread about poo? Does he just look for poo news? Pedz wrote: Why is 90% of Vermis posts in this thread about poo? Does he just look for poo news? Local news is generally a bit gooseberry fool. Because he’s the Scatman. Be badda dadda bop. I follow a group on facebook which regularly shares weird local news stories, it just so happens most seem to revolve around poo. A police force has warned teenagers about a new 'extremely dangerous' drug craze. The bizarre trend sees youngsters burning wheelie bins and inhaling the 'highly toxic' fumes to get high. Dyes used to make the plastic bins are thought to cause a buzz, but police are now warning that it could be hugely damaging to people's health. Greater Manchester police officers say there have been "several" reports of the drug craze in recent weeks. Anti-solvent abuse charities said inhaling the bin fumes could be more dangerous than sniffing glue or petrol, Mirror Online reports. Yeah, the UK streets are that awash with cheap, easy to access drugs that kids have to torch wheelie bins to get high. AGLE-EYED motorists may have spotted an unusual addition to a set of road safety signs near Bournemouth University. The face of former sports correspondent Alan Partridge – otherwise known by his alter-ego Steve Coogan – has appeared on notices which warn cars to keep a distance from cyclists. The eye-catching yellow signs, which were installed by Bournemouth Borough Council, are in place close to busy Boundary Roundabout and Talbot Roundabout. They show a cyclist pedalling near a car. Partridge's image has been pasted over the photograph of the cyclist. Last year, TV chef Ainsley Harriott had the dubious honour of appearing on the signs. Unlike Partridge, Harriott appeared as both driver and cyclist. The initial cyclist's identity change is the work of pranksters. Council officials said in 2018 that the signs had been "defaced" and the stickers would be removed. THIS furry friend was rescued by firefighters called to a house fire in Brighstone today (Tuesday). A man dressed as a jockey has been caught on camera pulling his trousers down in an Ingoldmells arcade, exposing himself in broad daylight. 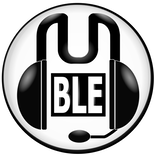 The incident occurred on Saturday, March 2 at an arcade in Ingoldmells. The video shows a child playing on another machine just metres away. The man was quickly asked to leave the arcade. The owner, who wished to remain anonymous, said: "We didn't know who he was at the time. I did have a few choice words for him as he left. "It's not something you see every day." 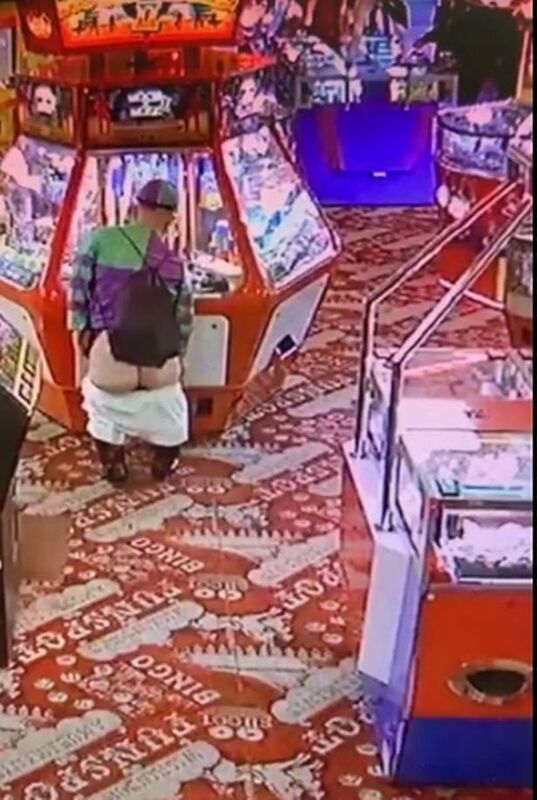 The video shows the man walking up to a 2p machine in the arcade, before dropping his trousers and leaning against the machine. He is then approached by a man, who asks him to leave. After a brief conversation, the man pulls his trousers up and walks out. The matter has now been reported to the police. What do you expect if you call it a "To Pee" machine?